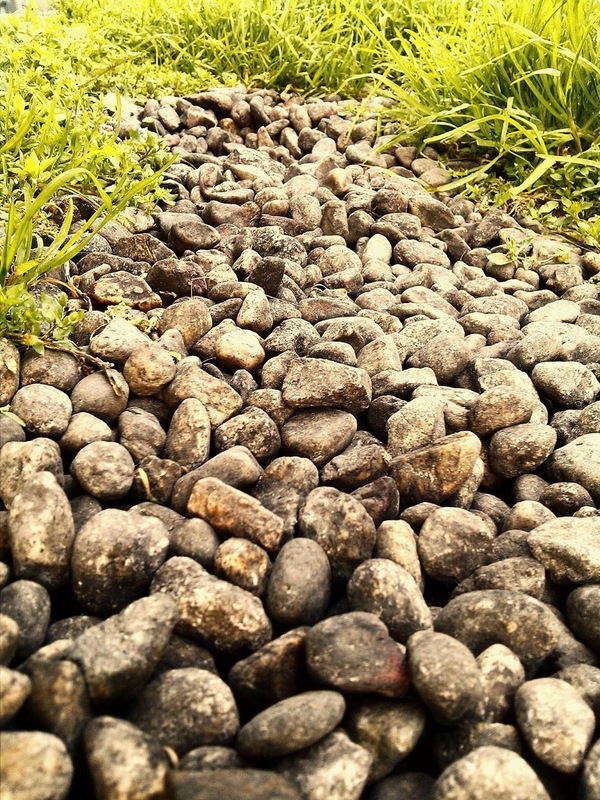 I took this shot of what appears to be a river bed full of boulders lined by tall grass. But this was actually small gravel in a parking lot a some weeds about 6in tall. I thought it would be a great picture to start off spring time here in LA.